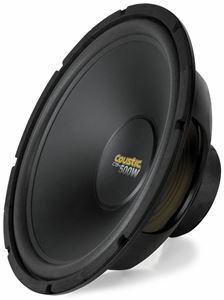 "Sounds great! 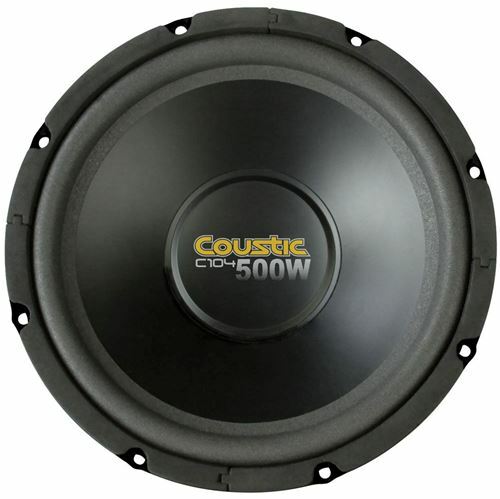 Great deal for the money. I am a happy camper!!!" 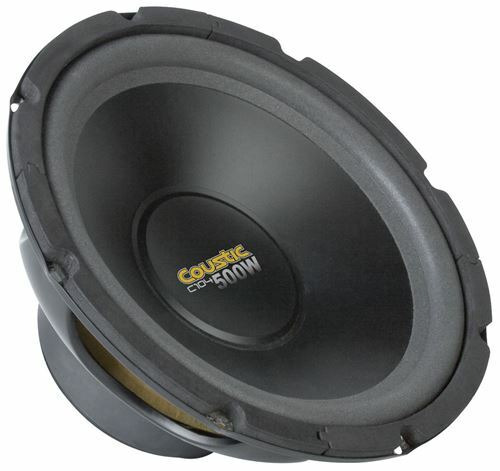 The C104 is a 10" subwoofer that is designed to deliver high performance power at an unbeatable price. 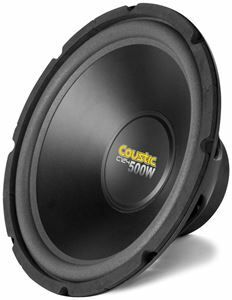 This subwoofer features a light-weight paper cone with excellent stiffness to weight ratio that allows for high efficiency and high SPL. The large foam surround increases efficiency by further reducing weight. 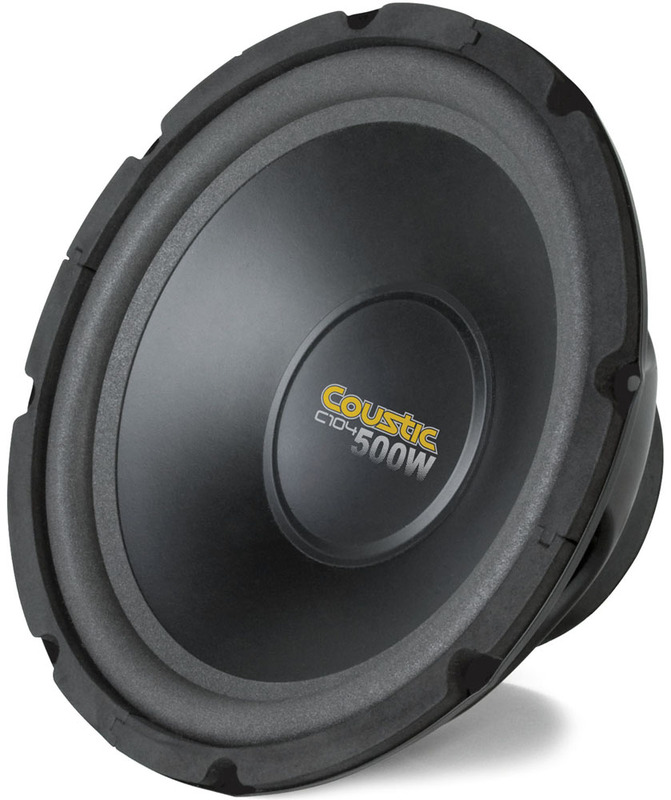 Coustic subwoofers offer a solution for any enthusiast at an extreme value.